OverviewStop in today to test drive your next Ram truck or van at Chrysler Dodge Jeep Ram of Southampton. For a state-of-the-art family vehicle, the Dodge Grand Caravan is perfect for daily commutes and long road trips. 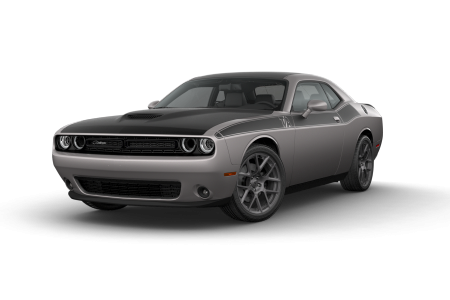 If you need a car with muscle, check out the updated classic Dodge Challenger. 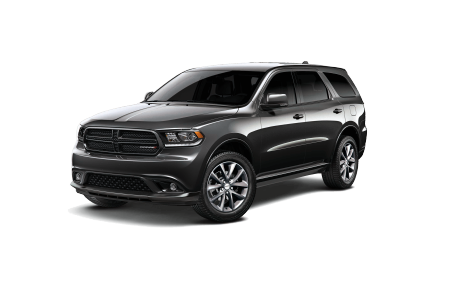 For a bold SUV with three rows of cozy seats, test drive the sleek Dodge Durango. 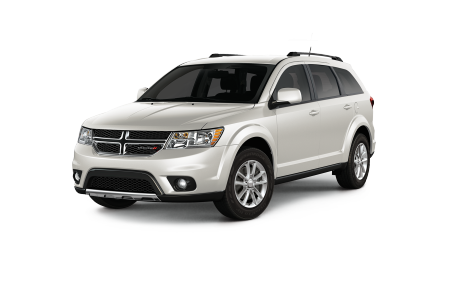 Visit our showroom today to see the full inventory at our Dodge dealership on Long Island, NY. Chrysler Dodge Jeep Ram of Southampton is your go-to Dodge dealership on Long Island, New York. Situated on the Southampton Bypass, we're conveniently located for our customers in the Hamptons and the East End. 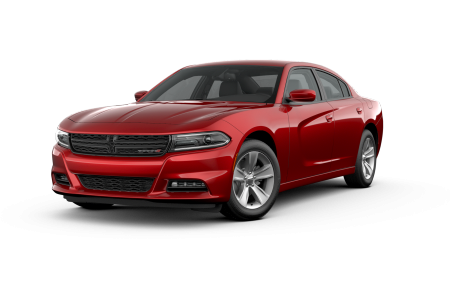 As your neighborhood Dodge dealership on Long Island, New York, we are committed to offering the best cars, prices, and service to our loyal customers. 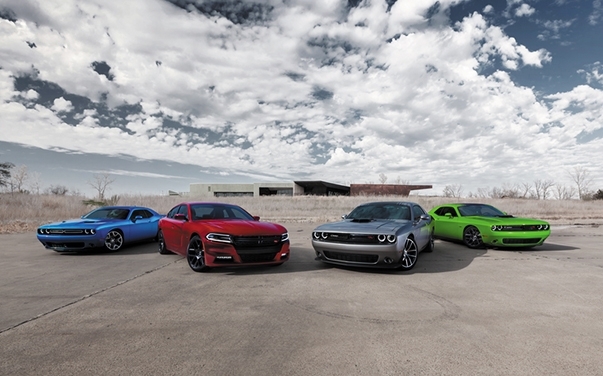 Test drive your favorite Dodge vehicle at our Long Island, NY Dodge dealership today. Visit the Chrysler Dodge Jeep Ram of Southampton service center whenever your vehicle needs repairs or a tune-up. Stop in our Dodge service center on Long Island, NY for a quick oil change or drop your car off for a full brake replacement. We offer free WiFi in the waiting area as well as rental vehicles for your convenience. Our service technicians use genuine Mopar performance parts and accessories to ensure your car runs like it should. Call our auto service center today to schedule your next Dodge service appointment.